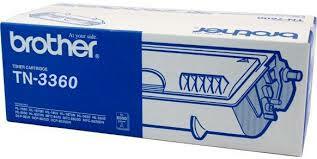 Genuine Brother high yield TN3360 laser printer Black toner cartridge. 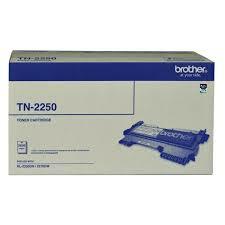 Brother original TN-3360 toner cartridge for use in mono laser printer Brother models HL6180DW, MFC8950DW only. 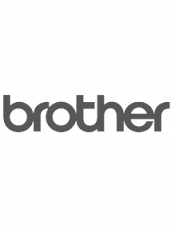 Reliable Brother original laser printer toner cartridge supply for Brisbane, Melbourne, Sydney, Adelaide, Perth, Hobart, Canberra, and Regional Australia.